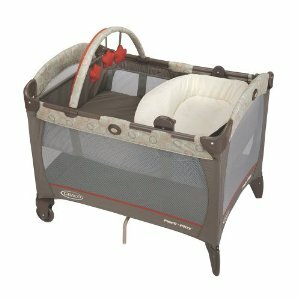 It’s Back: Graco Pack ‘N Play Playard just $75 Shipped! This offer is back + you can also pick up the Roman Pattern at the same price! Amazon has the Graco Pack ‘N Play Playard with Reversible Napper and Changer in Forecaster for just $74.99 (reg. $100). That’s 25% off the list price! 60% Off Flirty Aprons Just in Time for Mother’s Day!